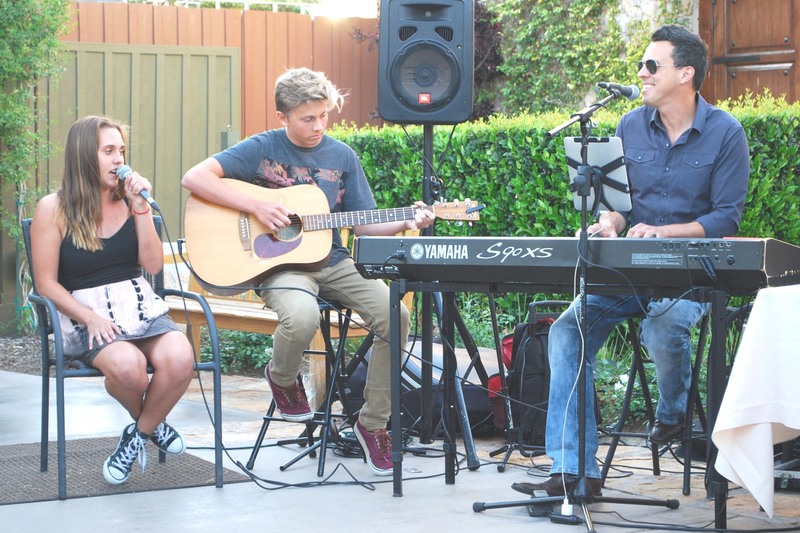 August 7, 2015 – Brian Will Be Performing At Ponte Winery In Temecula!! 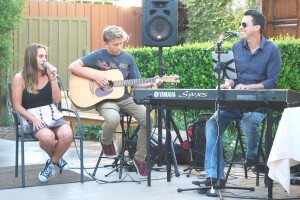 Brian will be performing LIVE at Ponte Winery? (The Restaurant) from 5:30pm to 8:30pm! Enjoy a beautiful evening in Wine Country! !